A new art and theatre law has been put in effect in Hungary at the end of 2008. Our current issue highlights the results and consequences. In September 2009 the Association of Hungarian Dancers organised a workshop on the change of regulation. Our first column contains a short summary of the workshop and its conclusions. Main topics include the new channels of financing and the conditions according to which funding is available. As the regulation is only applicable to ensembles subsidized by local governments, the question arises whether or not the new system succeeds to act as an incentive for local governments to give more money to theater and performing arts. The different operational forms were also discussed - basically there are two alternatives; the first is operating as a theatre's dance faculty. The second is being independent. The former means a kind of subjection as operative questions are generally decided by the theatre's director. 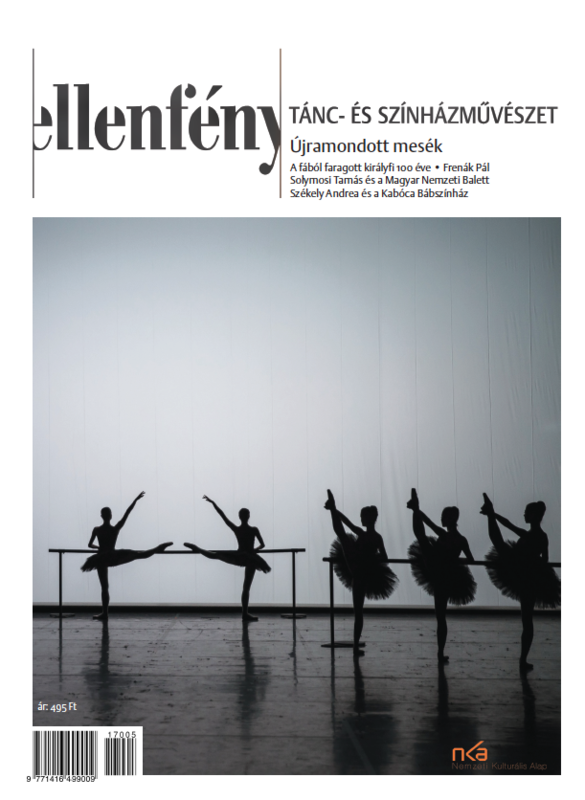 The pitfalls of independence on the other hand are illustrated by the fact that new requirements set for dance companies were met by only one ensemble, the Győr Ballet. All other companies fell into the "independent" category and so depend on competition funding only. 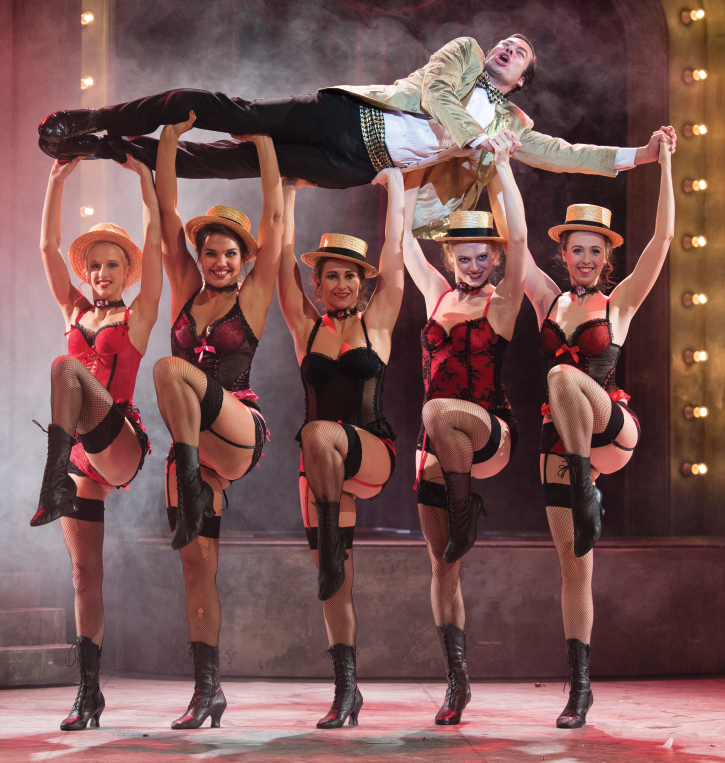 Although independent companies are eligible for at least 10% of all funding for theatre and performing arts, this category turned out to be a far too wide umbrella-term collecting all kinds of different companies that could not be fitted anywhere else. These "independents" include the Szeged Contemporary Dance Company, driven to a state of complete insecurity by the fact they could not register in a more suitable category. Their current situation is reviewed in our next column. 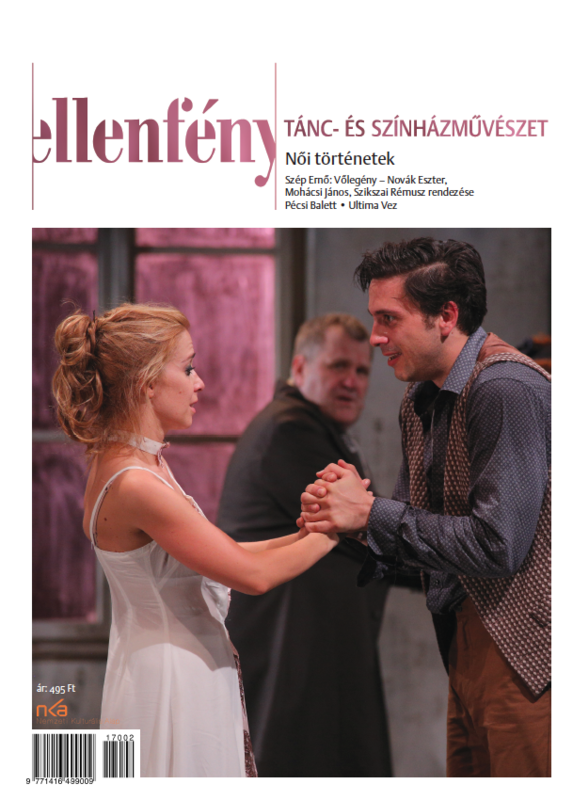 We also review the book commemorating the company's first 20 years, and their newest piece, Homo Hungaricus, choreographed by Tamás Juronics. Other institutions that lost a lot with the new regulation include the Bárka Theatre, its funding reduced by one third. We interviewed director Zoltán Seress on the background, and asked him about artistic results of the past 2 years. Two reviews of their latest performances are also included (Lars von Trier: Dogville; Esterházy: 33 Variations on Haydn's Skull).